Tracking Roller Assembly, Tracking Roller Assembly Manufacturer in India. 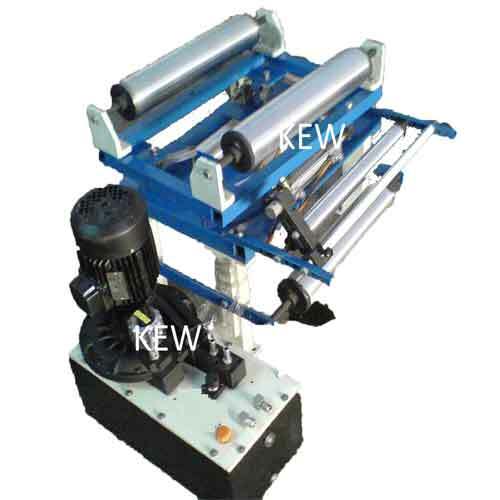 Krishna Engineering Works manufactures, exports & supplies Tracking Roller Assembly with Web Guiding System & Bow Roll. 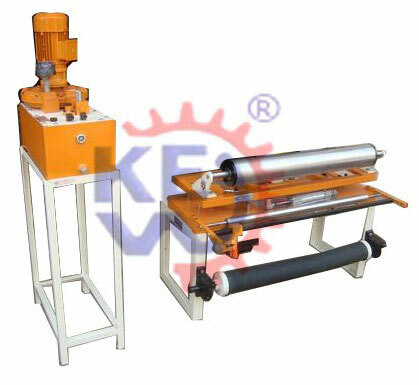 KEW Manufacturers, exports & supplies Tracking Roller Assembly with high production output & efficient function with more than 1000 installation in place all over India and overseas like Saudi Arabia, UAE, Dubai, Sharjah, South Africa, Nigeria, Ghana, Congo, Kenya, Zambia, Sri Lanka, Bangladesh, Malaysia, Pakistan, Nepal, Russia, Thailand, Indonesia, Brazil, Colombia, Venezuela, Argentina, Mexico, Canada, etc. making us the biggest manufacturer, exporter & supplier of Tracking Roller Assembly. It consists of two rectangular steel tubing frames. One is stationary, the other is movable. 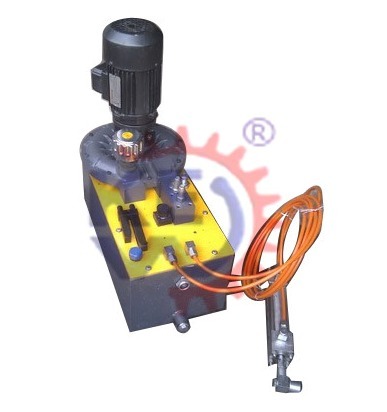 it is supported in a Nyla Guide sliding block and actuate bar system, and has an idler roller at either end. 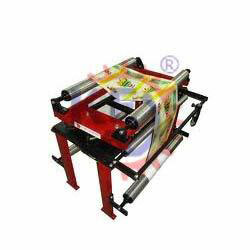 Also, we are manufacturer of Rubber Roller, Industrial Rollers, Printing Roller and more. The web can be fed over the TRA in A 'U' shaped path, reversing its direction of travel, or through the TRA in a 'Z' configuration, maintaining the same direction of travel. It is insensitive to attitude and can even be mounted upside down. Solidly supported on all four corners by Nylaguide bearings, it is not subject to deflections caused by cantilever stresses. Radial bearings are sealed, and linear bearings are self - cleaning and self - lubrication. The unit therefore requires no maintenance.